If you want to live well and stay within budget look no further than Mountlake Senior Living.We make comfortable living attainable for you. Here you can forget budget worries and focus on the things you want to do, the things that make you happy. 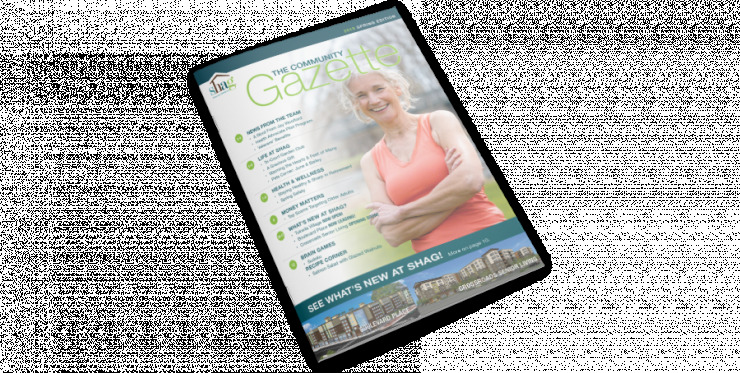 As a Choice community by SHAG, Mountlake offers a number of apartments to residents with incomes that are above our typical income restrictions. Senior apartments at Mountlake also feature a selection of floor plans. The application fee is $40.00 a person.